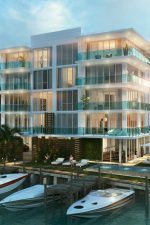 Fort Lauderdale Housing Inventory is Coming Back ! 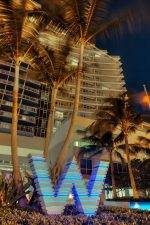 Trump Fort Lauderdale – Now Conrad ! Greenspan says, He doesn’t understand home pricing !